When homeowners in Central Ohio need to sell, finding the right real estate professional to list their property can be a challenge. Most people aren’t well-educated on the difference between one agent and another. Sellers in Columbus and the surrounding area can waste valuable time and money if they list their home with the wrong company. At Crager Real Estate, we offer a proven track record of helping to match buyers and sellers. We can provide expert analysis of recent area selling trends. We also look at properties in the same area that are currently on the market. There are many factors that go into selling a home, and it all starts with home listings that are set at the right price. Of course, if you are a seller, you want to make sure that you get a fair price for your property. That’s why market averages are so important. You’ll be able to see exactly what similar properties are selling for in your area, as well as what other sellers are asking for their homes. It’s always good to know the competition. This information can be used to determine a competitive selling price that will give you what your home is worth, while still drawing in qualified buyers. 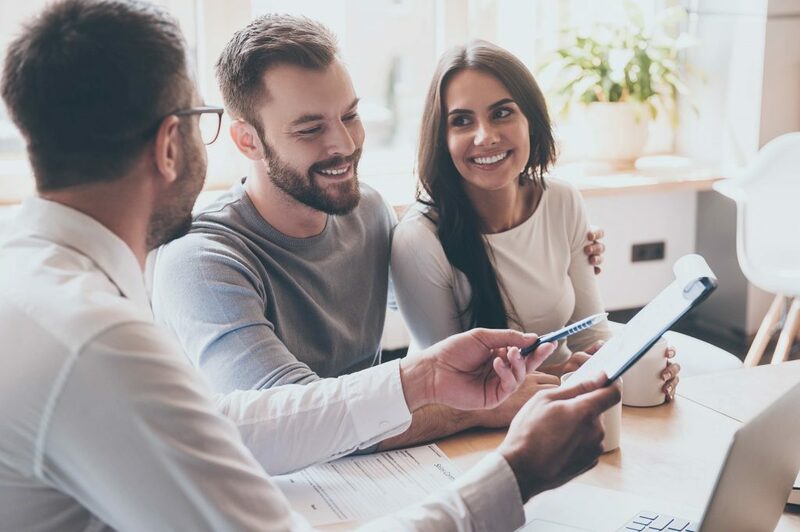 In addition to setting the right price, when you work with Crager Real Estate, you’ll also get a customized marketing plan designed to target interested buyers. This marketing plan includes both traditional marketing media, as well as online marketing designed to target as many potential buyers as possible. At Crager Real Estate, you’ll always get a certified agent that has been trained to provide fast, professional service so that your home will sell as quickly as possible. Additionally, with an experienced real estate agent working on your behalf, you’ll have expert guidance throughout the entire process.